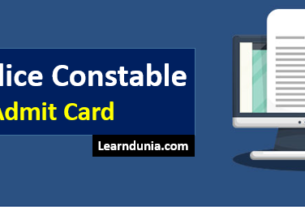 IB Recruitment 2018: Intelligence Bureau (IB) has invite the Online Application for the Post of Security Assistant/ Executive. there are total number of 1054 vacancies. 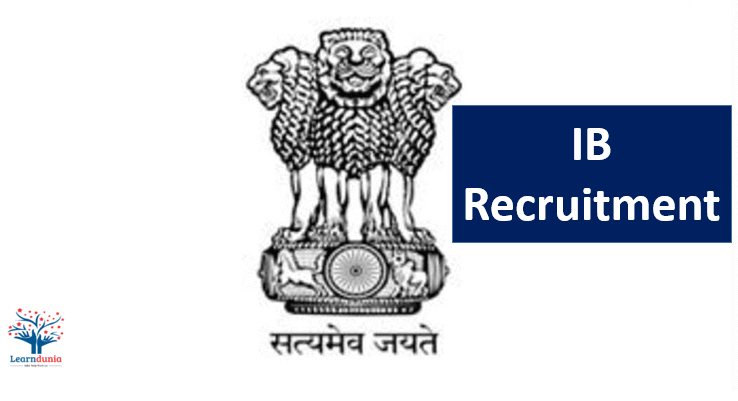 Ministry of Home Affairs, Government of India has invited the online Application for the posts. The Online Registration will be starts form 20th October 2018. the Selected candidates can join the Ministry of Home Affairs. IB Recruiting for Security Assistant/Executive, Click Here to Check the Official Notification. The Online Application form will starts from 20th October 2018, Click Here to Apply. The Application form will be available in the Online Mode, candidates can fill the Application form form the official website of the Ministry of Home Affairs. 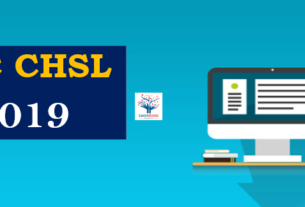 ESIC SSO Admit Card has been released now, Click here to Download Admit Card. 10th Pass or equivalent form the recognized university or board. Candidates should have the knowledge of the local language mentioned in the Official notification. The Upper age limit for the posts in 27 years for general category candidates. The Upper age limit for the SC/ST is 5 years and for OBC candidates is 3 years. Tier I exam will be in the Offline Mode, the tier I consists of the Objective type Multiple Choice Questions (MCQs). the Tier I is divided into the four parts. Logical/ Analytical Ability (20 Questions). The Maximum Marks of the Tier I Examination is 100 and the total time duration is 2 Hrs. Those candidates who clear the Tier I examination can appear in the Tier II Exam. the Tier II exam divided into 2 parts. a). Translation of a Passage of 500 words for the local language. Only those candidates who clear the Tier II Examination authority will call them for the Tier III . Tier III Check the Candidates Spoken Ability and authority will check the Personality test of the Candidates. Only those candidates who clear all the Tiers, the authority will call them for the Joining in the MHA Government of India. How to Apply for IB Recruitment 2018? The Application Portal will be available from 20th October 2018 to 10th November 2018. The Application form will be available in the Online Mode only. The Online Application Form will be Divided into the two parts, Part -I relates to the personal, academic & other particulars of the candidate while Part – II relates to the payment of exam fee, if applicable. Candidates can upload their scanned photograph and signature at the time of the registration, the Size of the Photograph and signature is not more then 50KB. the Image should be in the JPG format. After filling all the information candidates can submit the Application fee. the Application Fee for General and for the OBC Category candidates is Rs. 50/-, all SC/ST, Ex. Serviceman and female candidates are exempted from the Application Fee. Candidates can pay application fee either in Online or Offline Mode.